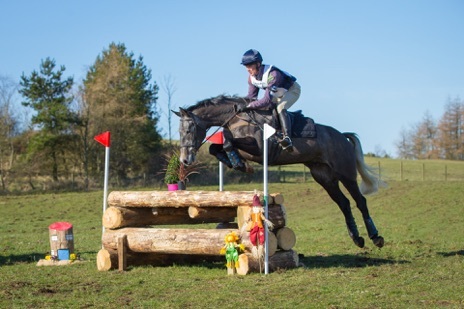 Welcome to Foresterseat Cross Country. 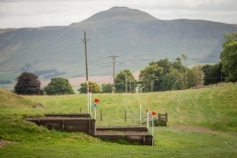 We are a family run cross country event and hire venue. The venue is located on our working farm which is a mixed upland crop and livestock unit which has been in the family for two generations. 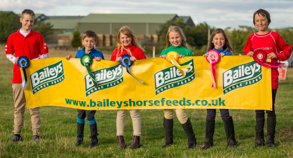 Due to the farming commitments the cross country venue is only available during the spring and autumn for a few weeks. While events are running we enjoy the challenge of making the courses for the various levels of ability. We are continually updating and improving our jumps. We have been passed and approved by BE and PC.